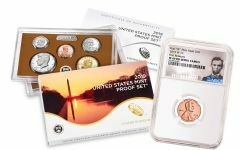 Shop this collection of U.S. 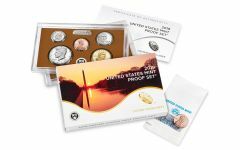 Coins and discover the Other U.S. 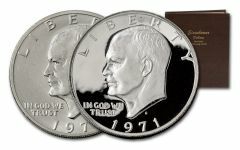 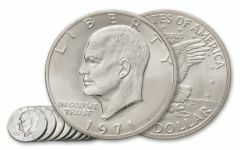 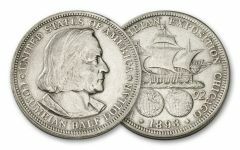 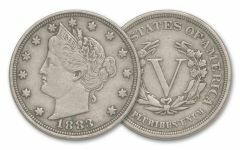 Coins, the one's your not familiar with but can make your collection truly unique. 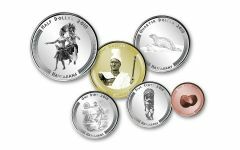 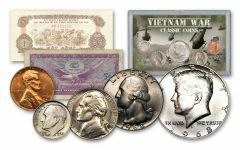 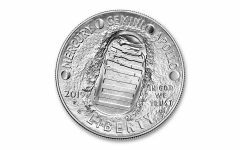 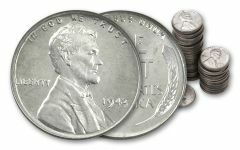 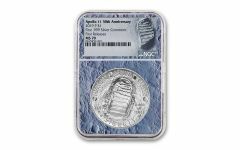 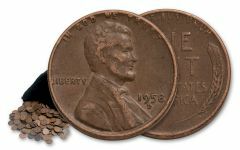 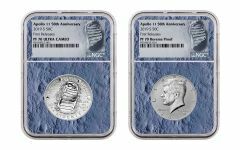 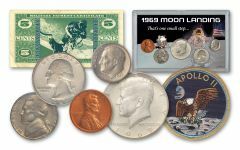 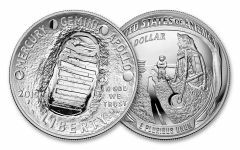 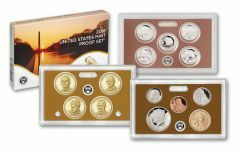 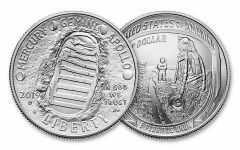 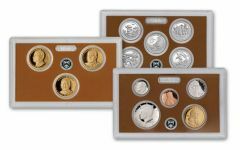 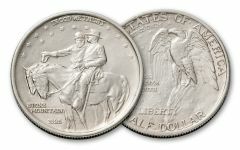 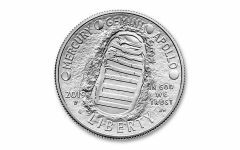 From U.S. Silver Coins to U.S. Gold Coins of all shapes, weights, and values, these coins are the one's you may never have known existed. 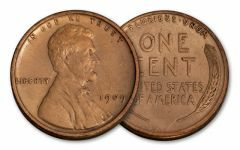 Obsolete denominations like the two cent and the three cent among others ensure that you'll find something of great interest here.